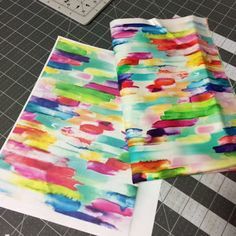 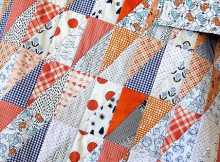 Ingenious Construction Saves Time and Fabric! 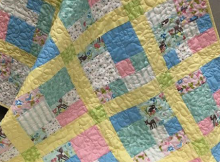 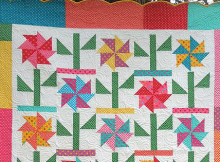 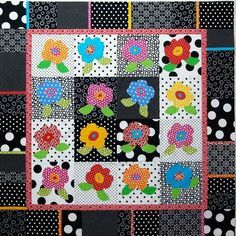 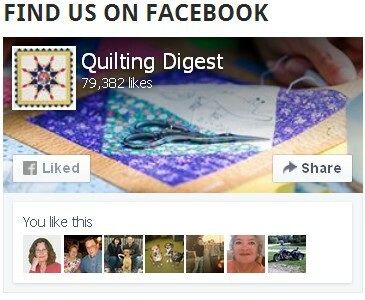 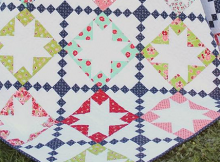 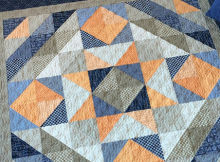 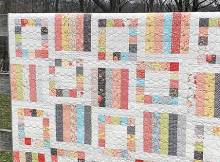 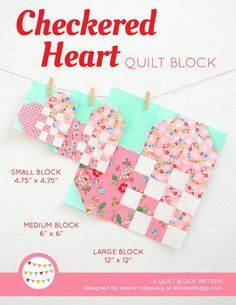 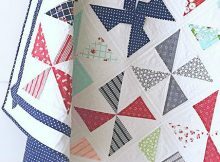 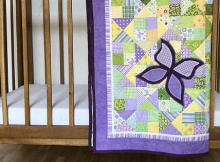 Vintage-style fabrics are so lovely in this charming quilt. 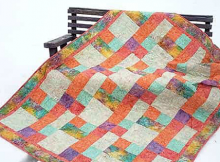 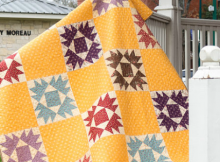 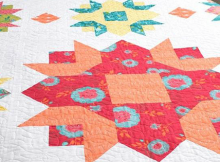 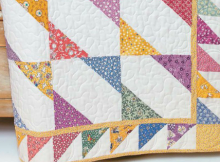 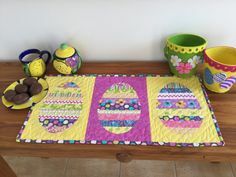 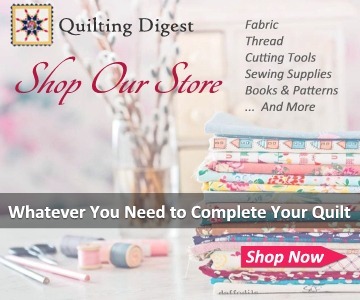 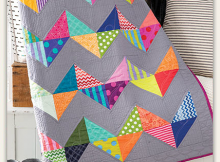 Colorful small-scale prints accented with yellow give the quilt a very inviting personality.